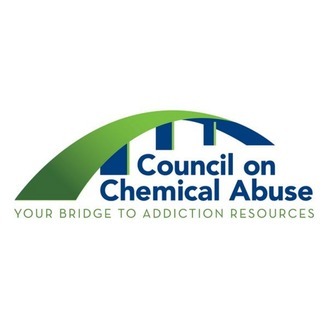 The Council On Chemical Abuse (COCA) is the single County Authority (SCA) for Berks County and in that capacity, is responsible for the planning, implementing, and evaluating Berks County's drug and alcohol services supported by public funding. 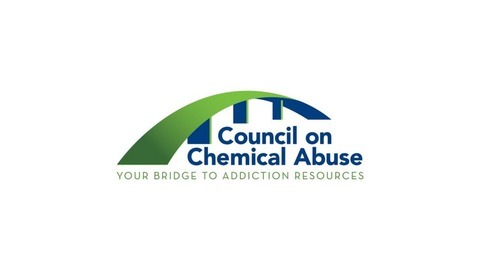 According to the National Center on Substance Abuse, over 10 million high school students have used addictive substances including tobacco, alcohol, marijuana or cocaine; 1 in 5 meet the medical criteria for addiction. Accessing treatment for addiction is an inclusive process which includes an assessment to determine appropriate level of care. Treatment Access Services Center (TASC) is the licensed central unit intake provider that provides assessments to help youth get the professional help that they need to address their substance use disorder. Lead Clinical Evaluator, Melani Calabria says that TASC provides public funding for youth to enter into treatment who do not have their own private insurance. Melanie state's young people who are referred to TASC for a drug and alcohol assessment usually do not feel they have a problem. Melanie takes time to formulate a bond with the youth so they feel comfortable sharing their alcohol and drug history. Melanie says in-patient treatment care is more readily available for youth than it is for adults and she works collaboratively with parents, schools, and youth serving programs and agencies to ensure youth have received the appropriate services they need. Melanie says appointments to schedule assessments are available Monday –Friday between 8:30am and 4:00pm.